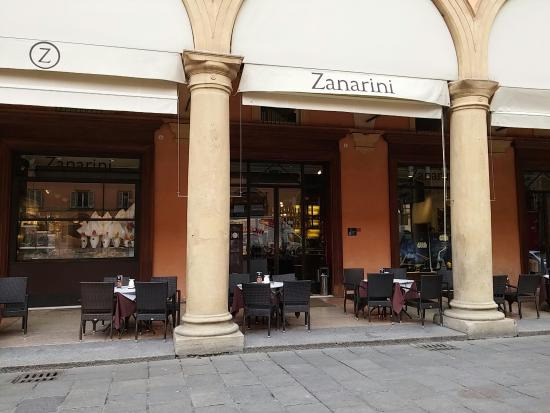 Overlooking a large scenic piazza Galvani, the Cafe-Pasticceria Zanarini is a popular meet-up of the Bolognese as well as a historical place for people watching. 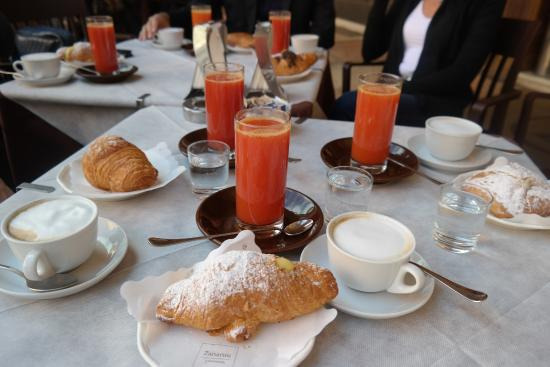 Founded in 1928, the bar is located in famous Archiginnasio, impressive and elegant university building commissioned by Pope Pius IV. Truth be told, Zanarini is less a bar than a grand institution. 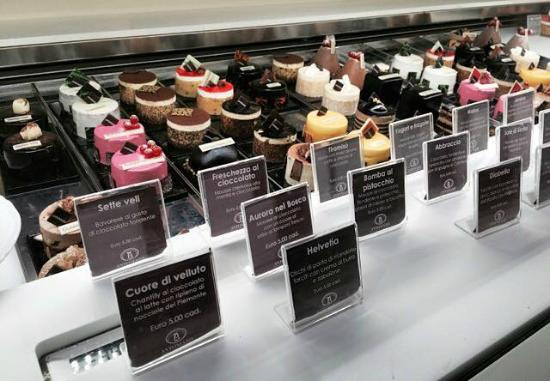 Here you will find artisanal fine-quality pastry as well as delicious home-made icecream. You can sit by the bar or outsides and choose a thing or two from a splendid display of canapes, cakes and chocolates to go with your morning cappuccino. During the aperitivo time, a varied buffet is served upstairs to accompany a cocktail of your choice.